Where is Mitre peak located? Mitre Peak is located in the north of Pakistan, known as the Gilgit-Baltistan region which borders the China. In other words, it is located where K-2 is, but the difference is that it comes before the K-2. When you are moving from Skardu towards the base camp of K-2 it will come near the Concordia. This peak is some 10 miles from the K-2. It means you can trek from this peak to K-2 within a day. What is so special about this peak? 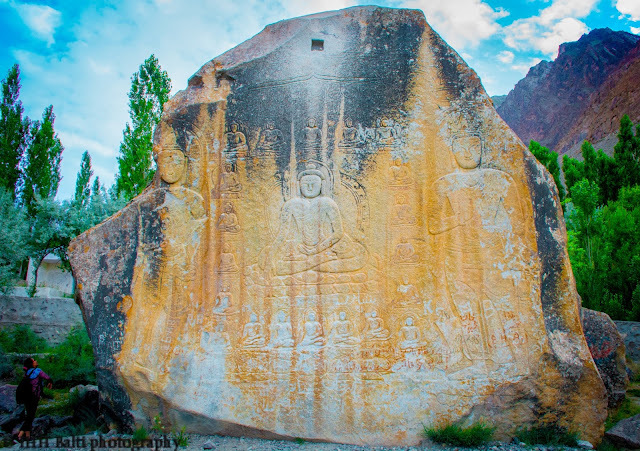 The first thing is, it provides an amazing view, even you are not an experienced climber you can enjoy the view and take amazing photographs. 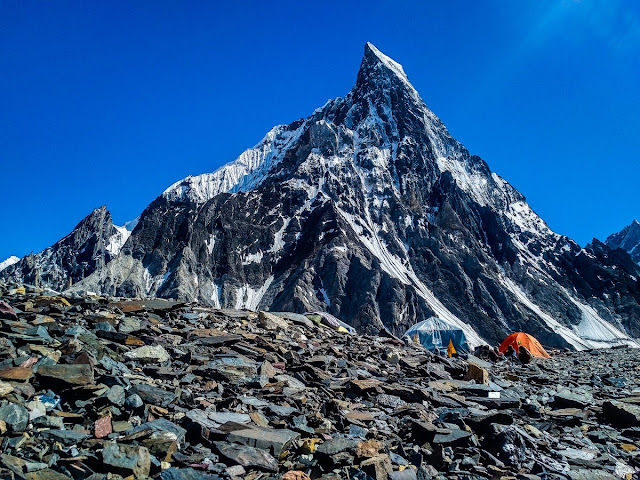 Second is, if you visit this peak, you will be able to have a sight of mighty K-2 and three other mighty peaks which are more than 8000 metes tall. Also, you can see hundreds of peaks having more height of 7000 meters from the spot and on the way to this peak.